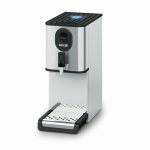 With their super sleek chrome styling, traditional machines take centre stage in any environment and usually deliver better tasting coffee, although that is dependent to a large degree on the skills of the barista. Bean to cup machines, which also use coffee beans and fresh milk, offer a faster speed of service so help avoid a queue at the till, although coffee quality has not always been as good as a traditional machine. But things are changing. 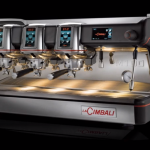 Manufacturers such as La Cimbali have made significant advances in bean to cup technology and as result what is achievable in terms of the finished drink has definitely moved on as far as quality and consistency are concerned. In my opinion the bean to cup machine has come of age. 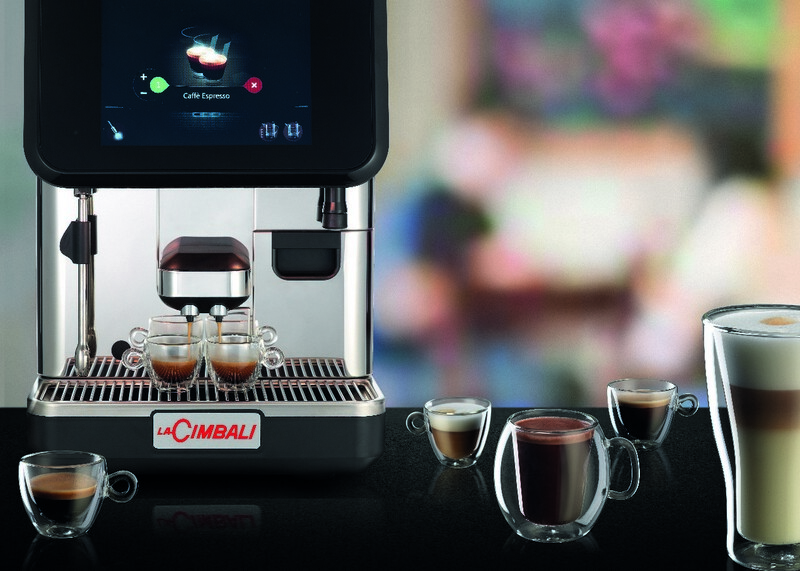 For example, La Cimbali’s S30 Perfect Touch is a precision controlled bean to cup machine featuring multi award winning PGS technology which automatically monitors and adjusts the grind and dose to ensure maximum consistency through the brewing cycle. 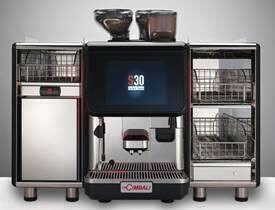 The S30 benefits from several La Cimbali patented technologies including MilkPS, a new milk preparation system which allows even the smallest quantity of hot or cold milk to be textured for more creative recipe development; SmartBoiler which boosts steam and hot water capacity throughout the brewing cycle, therefore avoiding drops in production; plus the TurboSteam 4 with a new safety feature, a ‘cold touch’ steam wand which remains cold, before, during and after steam delivery. At the heart of the speciality coffee offer is the mighty espresso. 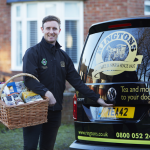 It’s undoubtedly the hero of the menu and can be enjoyed on its own for its rich full flavour whilst also forming the basis of all milk based coffee drinks too. The importance of the espresso should therefore not be underestimated – pull a lousy shot and it’s unlikely that you will deliver a decent Caffe Latte. Darker roast commercial grade coffee with a higher Robusta content is usually run through bean to cup machines because it is more forgiving during the brew cycle with a wider margin of error in terms of extraction and taste balance. 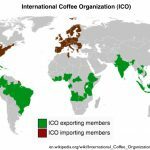 Conversely, the lighter and fruitier speciality coffees which have become so popular in the artisan sector are much more demanding and for that reason are usually avoided by operators with bean to cup machines. However, we have tested numerous single origin and speciality blends from various roasters with the S30 and such is the accuracy of the technology that the results are comparable to coffee brewed through a traditional machine. 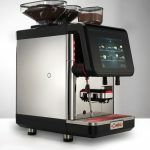 In fact I would say that a lot of the time the in-cup consistency of the finished drink is improved by using the S30. In the S30 we therefore have a machine with all the benefits of automation and speed of service that can deliver excellent speciality coffee and which is on a par with a traditional machine in terms of output quality, taste and aroma. And that is a bit of a game changer and something that we are really excited about.